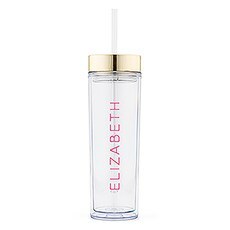 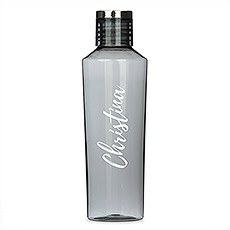 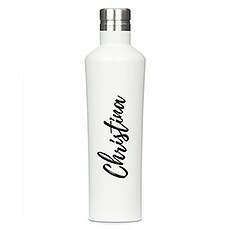 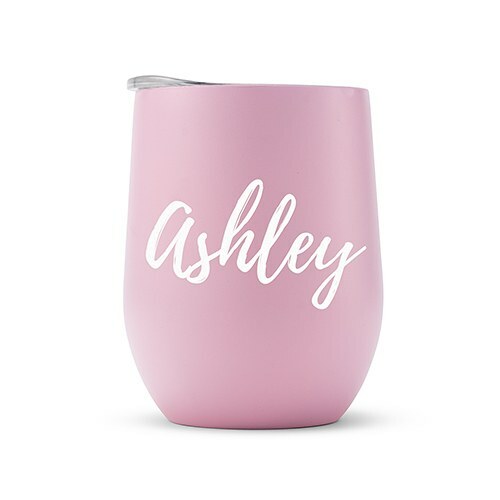 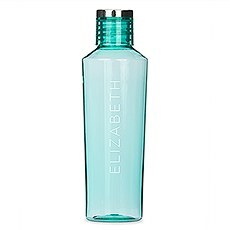 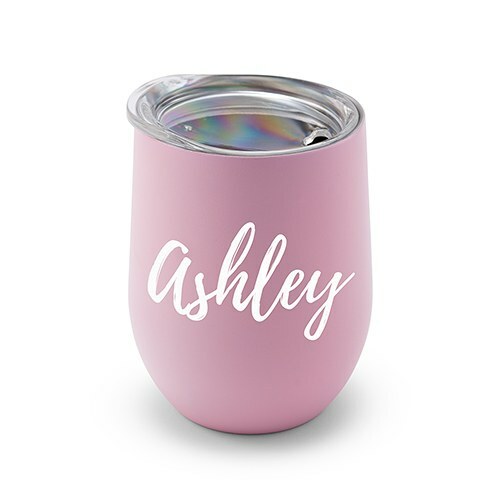 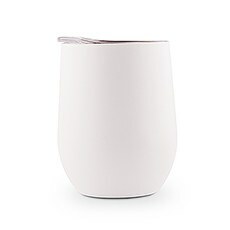 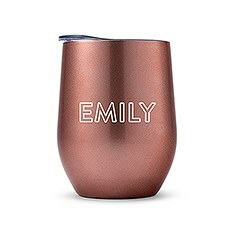 This personalized insulated stemless wine glass tumbler with lid is for more than just wine! 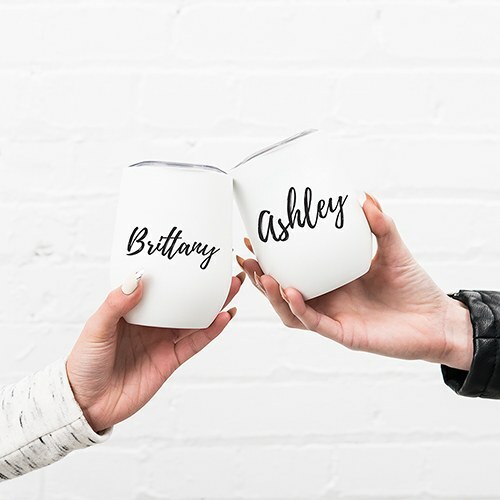 Fill this stylish and trendy portable drinking mug with your favorite iced coffee or cold carbonated beverage while on the go. 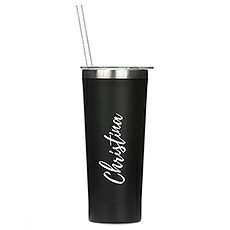 The plastic lid helps to keep your drink in place, and the thermal, insulated stainless-steel tumbler keeps your beverage at the right temperature. 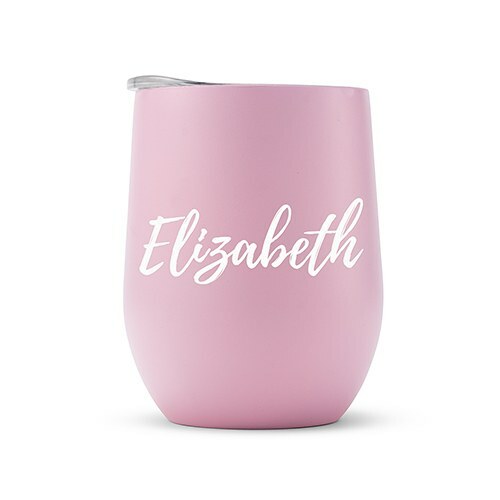 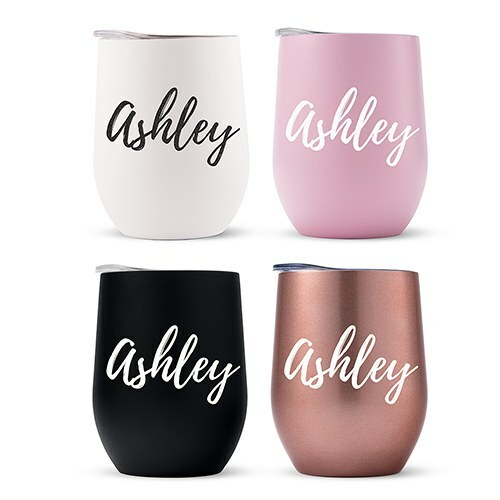 At a small, cheap price, you can add your name or monogrammed initials in a variety of color options, for a customized cup that you are sure to love! 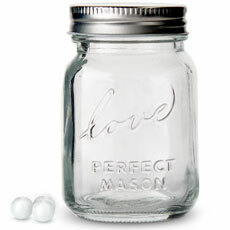 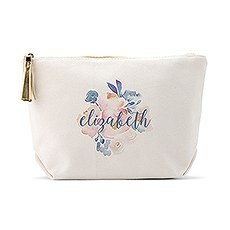 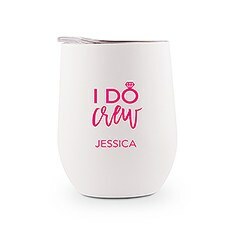 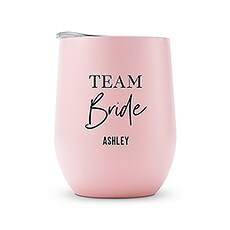 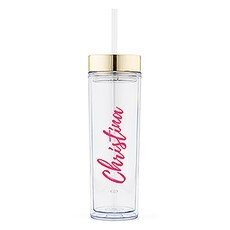 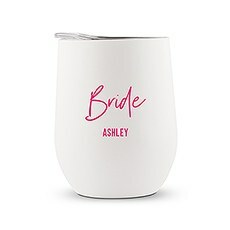 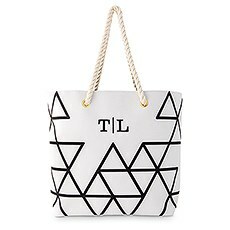 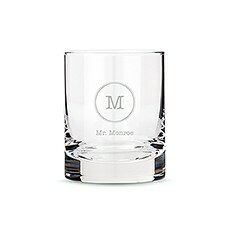 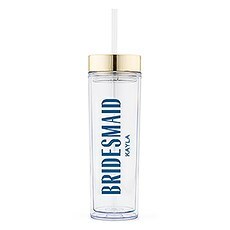 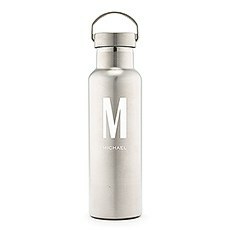 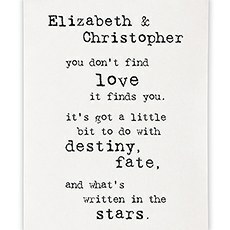 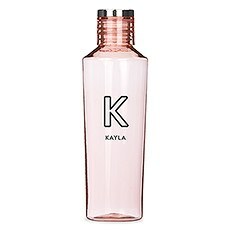 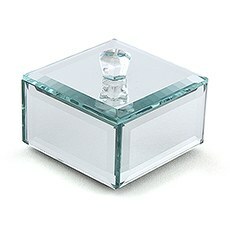 This drinkware is cute and custom, and makes a great gift when asking your favorite girls, will you be my bridesmaid? 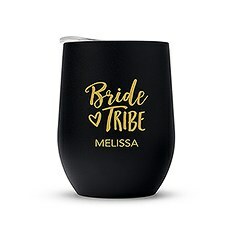 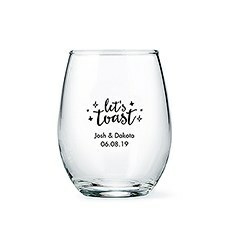 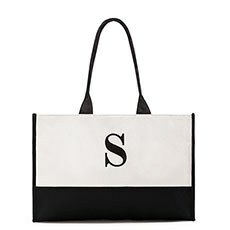 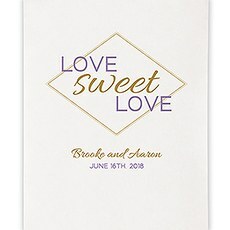 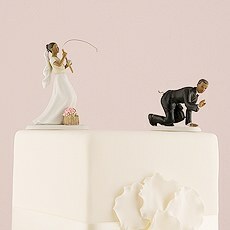 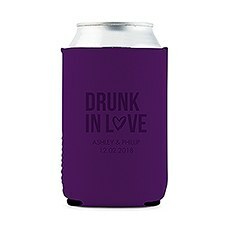 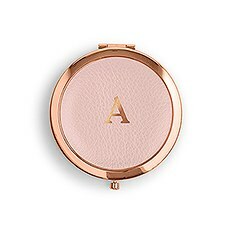 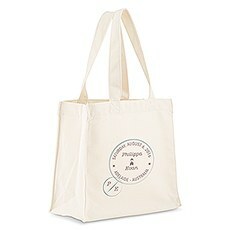 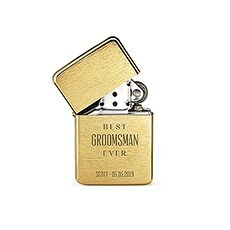 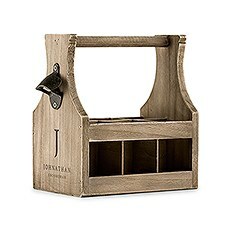 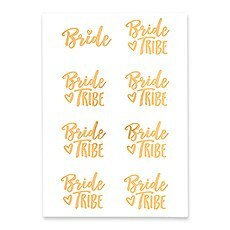 It is also a creative bridal party present that can be used while traveling to different venues on the wedding day, or novelty wedding favors for your guests that can be reused at many outdoor BBQs or social events in the future!